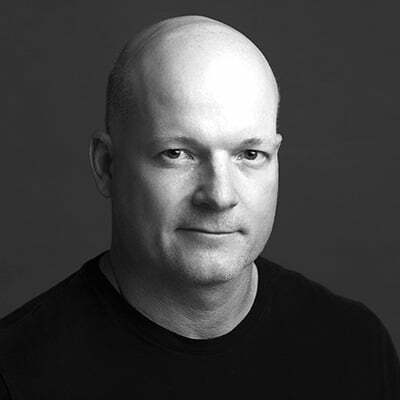 Ryan Baldwin has been a professional photographer for more than 20 years and is a graduate of Brooks Institute of Photography. His fine prints have been showcased at numerous gallery shows and his work has been published in magazines, books, and national advertising campaigns. He has taught photography at the Academy since 2001 and developed the digital imaging and online photography curriculum.